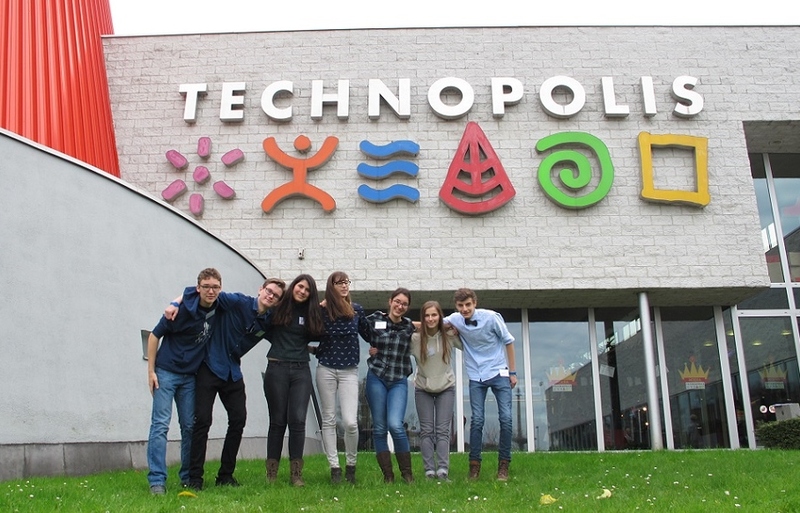 Technopolis® recruited ambassadors through a call to teachers to encourage students interested in biotechnology to apply for the program. 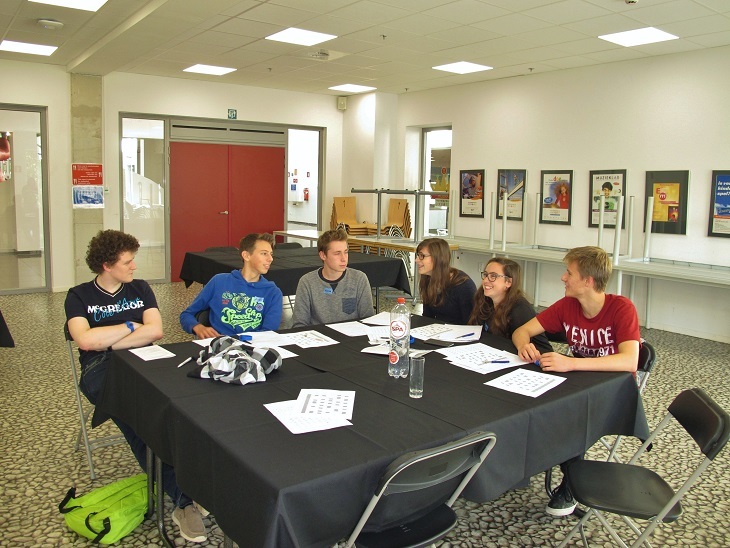 After reviewing applications, museum staff selected seven students from areas around Belgium to be a part of the ambassador program. 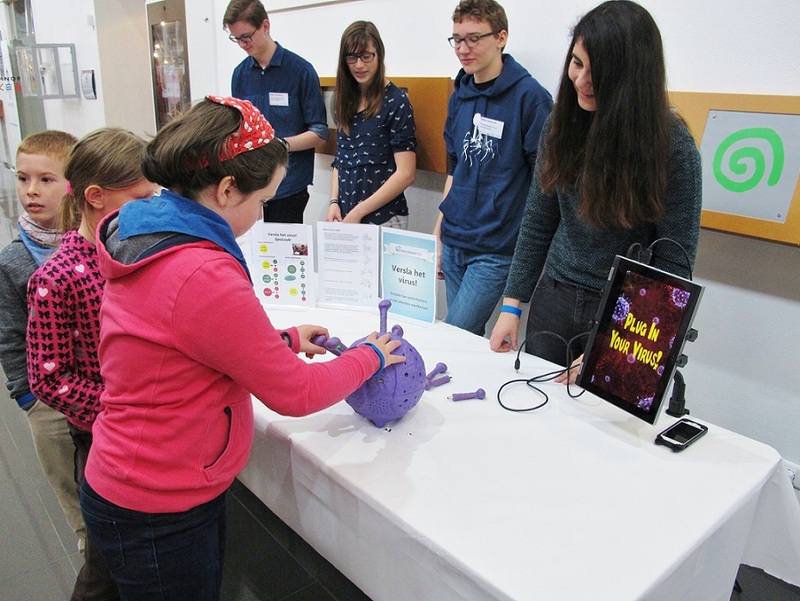 Students met for a workshop on biotech activities, including the Lab-in-a-box activities, presentations from Biogen employee and expert science communicators, and discussed the biotech topics they would present in the program. 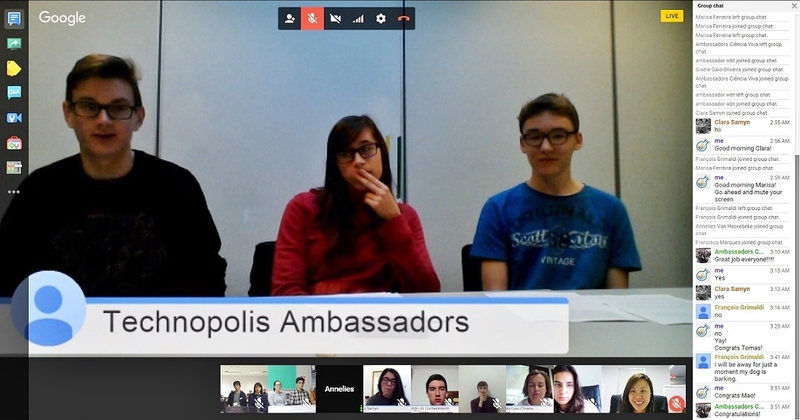 During this time, ASTC hosted several online exchanges between the ambassadors so that the students from different countries could meet and learn from each other. 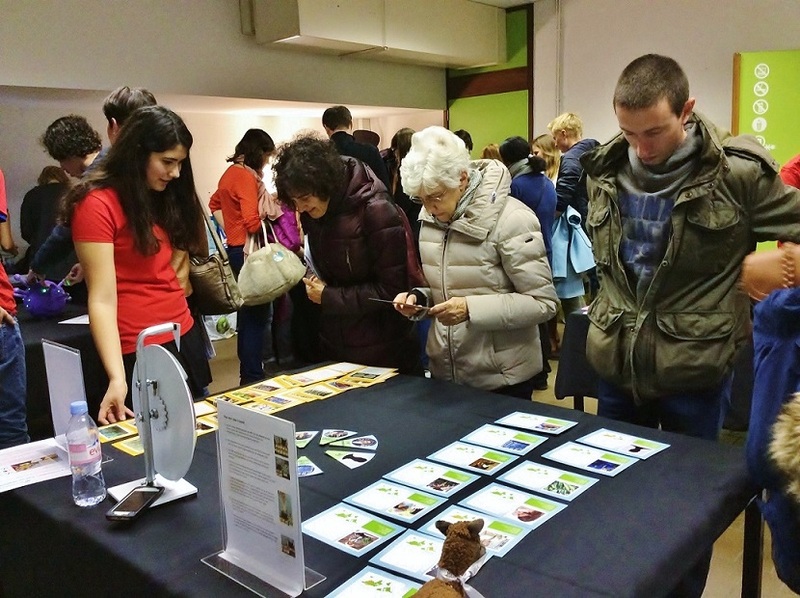 Exchanges included science communication exercises, Q&A, and updates on the WBT events and activities occurring at each site. 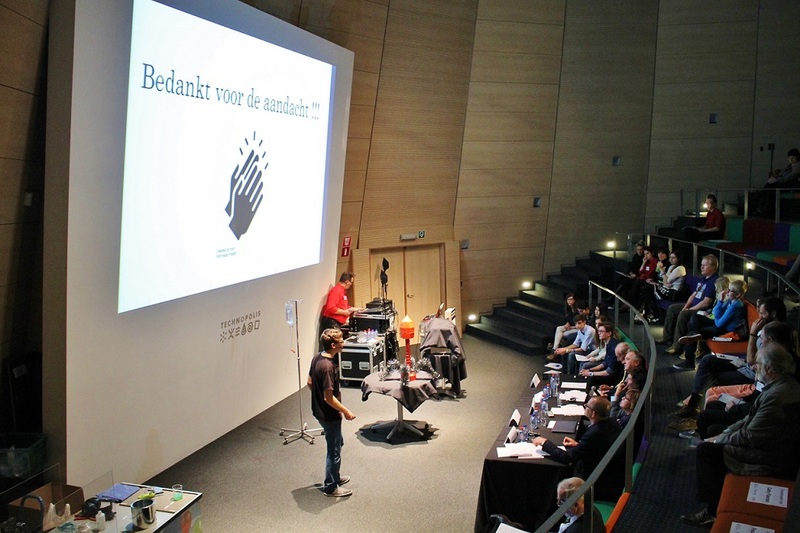 The WBT festival was broken up in three non-consecutive days. 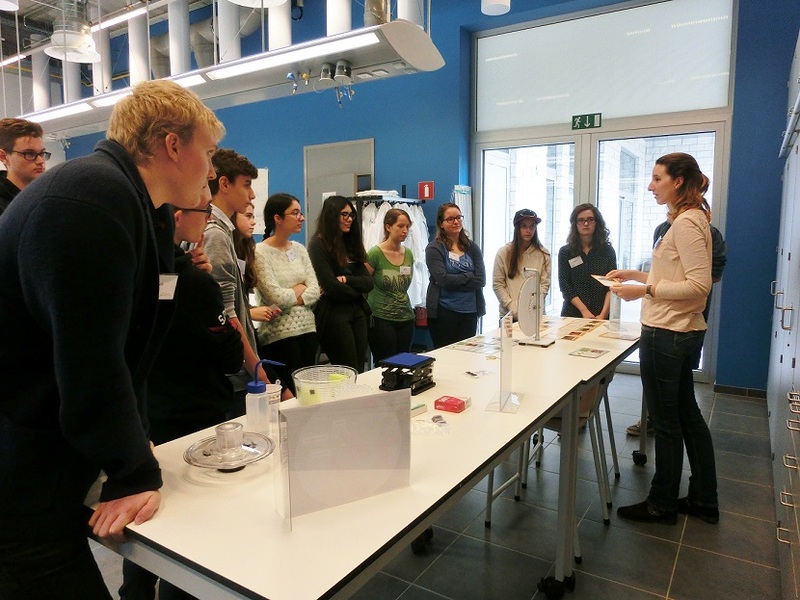 The 'outreach day' was in collaboration with VIB (Flemish Institute for Biotechnology). 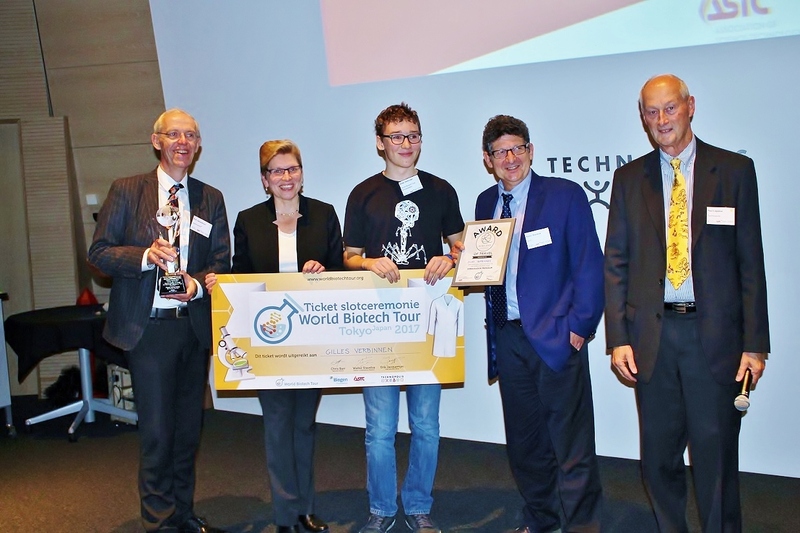 The World Biotech Tour was present on the Day of Biotechnology in Campus Gasthuisberg, Leuven on October 25th, 2015. 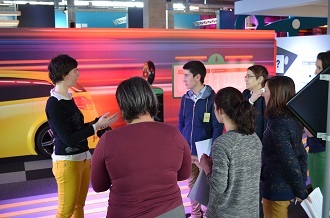 The Lab-in-a-Box activities were presented to the visitors by the ambassadors and Technopolis® edutainers. 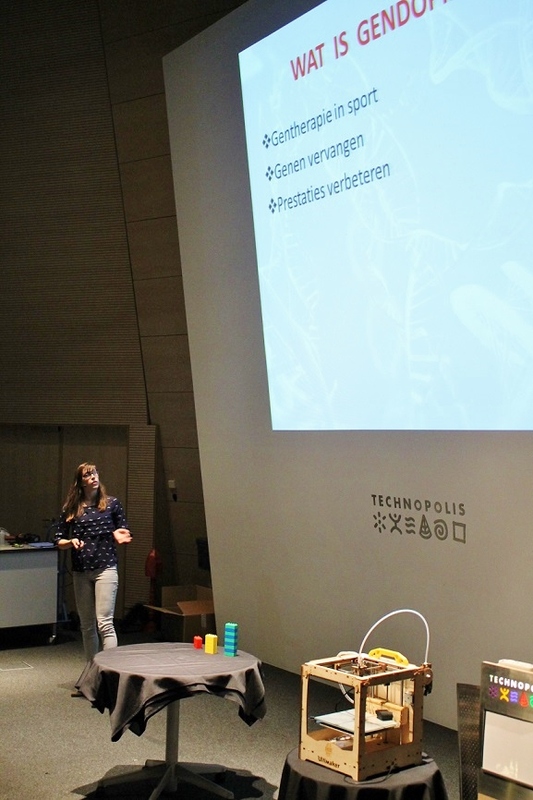 The 'school day' was hosted at the science centre on October 29th, 2015, where students between 14 and 18 years old and their teachers were invited to Technopolis® to a biotechnology themed day. 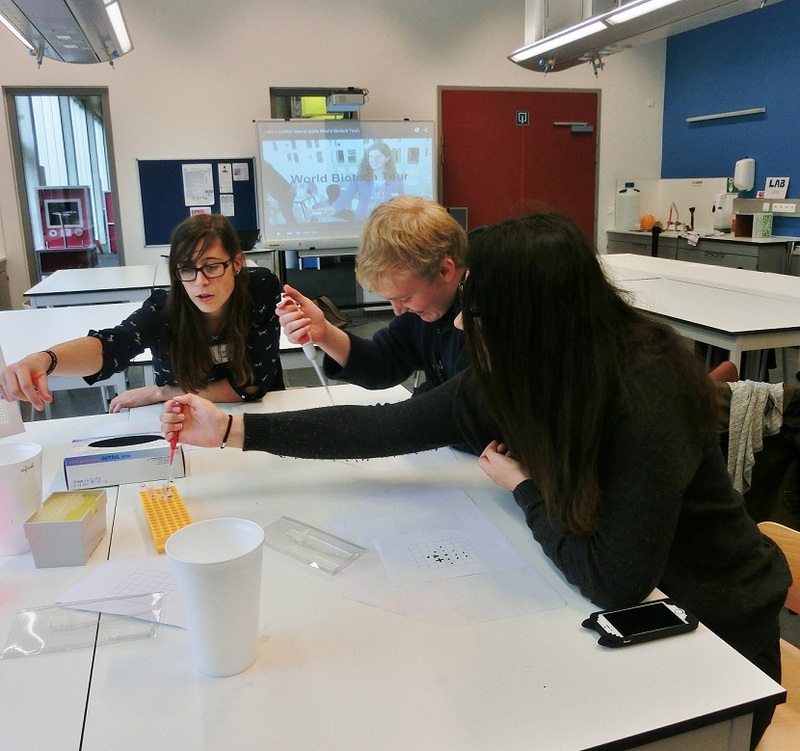 The program included seven different workshops, a lecture (limited places, registration required), and a biotech scavenger hunt (unlimited places, registration required). 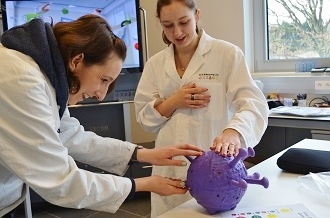 In addition, a "pop-up lab" offered a chance to try out the Lab-in-a-Box activities, which were presented by the ambassadors. 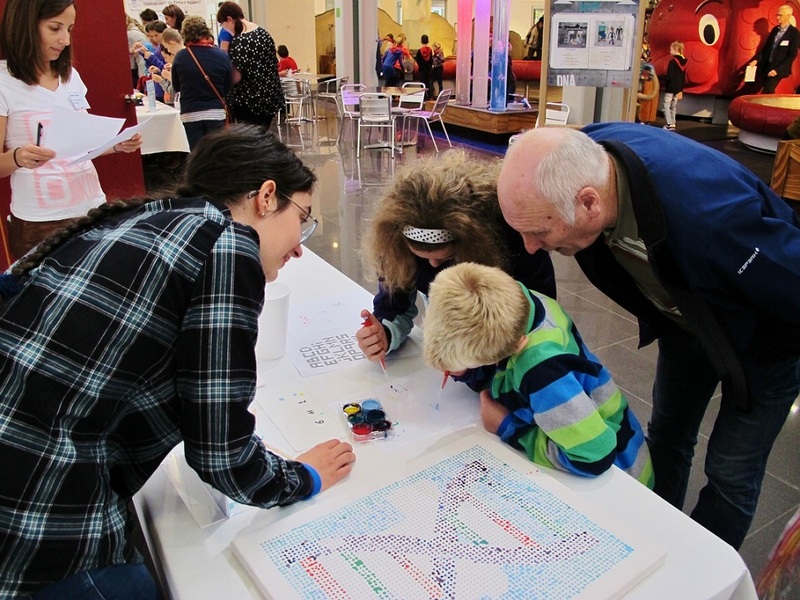 On November 5th, 2015, the 'public day' was hosted at the science centre, where families with children and the general public were invited to Technopolis® to a biotechnology themed day. 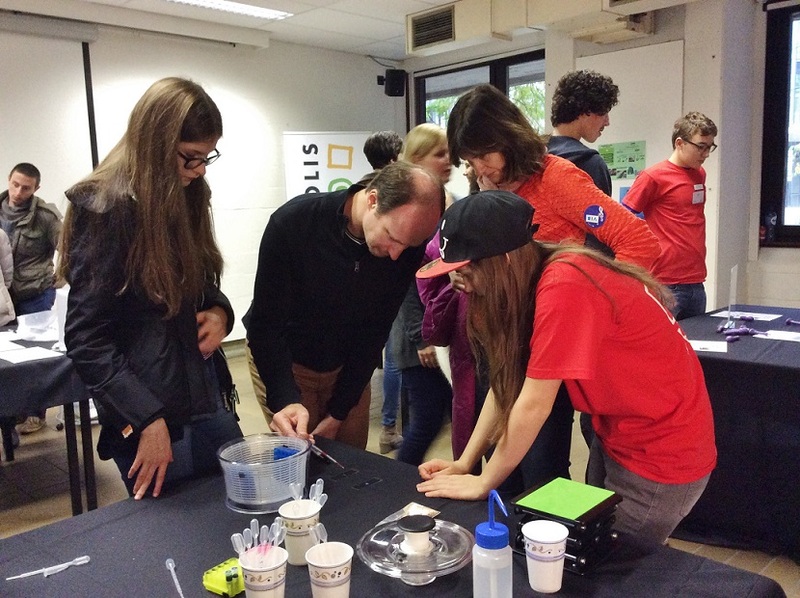 In the "pop-up lab" they got the chance to meet scientists and try out a variety of hands-on experiments, among which the Lab-in-a-Box activities, which were presented by the ambassadors and Technopolis® staff. 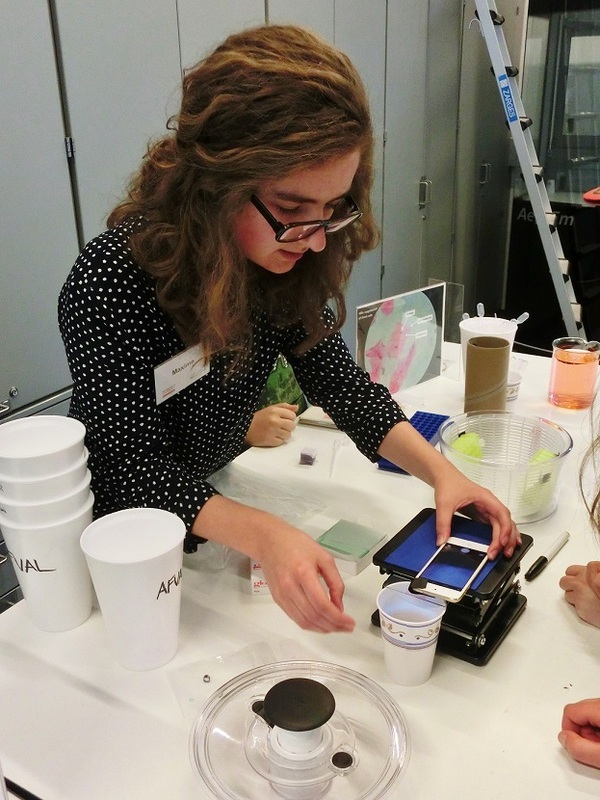 They could also participate in a digital biotech scavenger hunt posted on kiosks throughout the museum, or attended one of two lectures aimed at both children and adults. 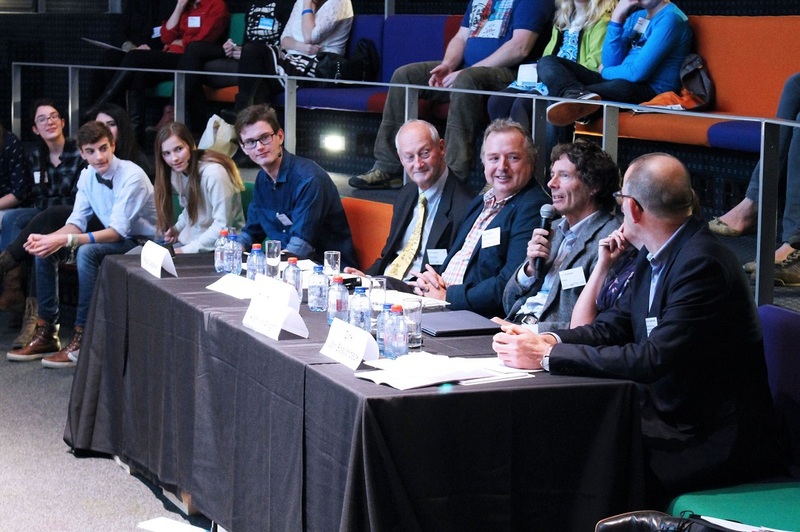 Special guests welcomed the World Biotech Tour to the science centre, including Elke Sleurs (State Secretary for Poverty, Equal Opportunities, Persons with Disabilities, and Science Policy), Walter Staveloz (Director of International Relations, ASTC), and Philip De Backer (European member of parliament, Open VLD) to name a few. 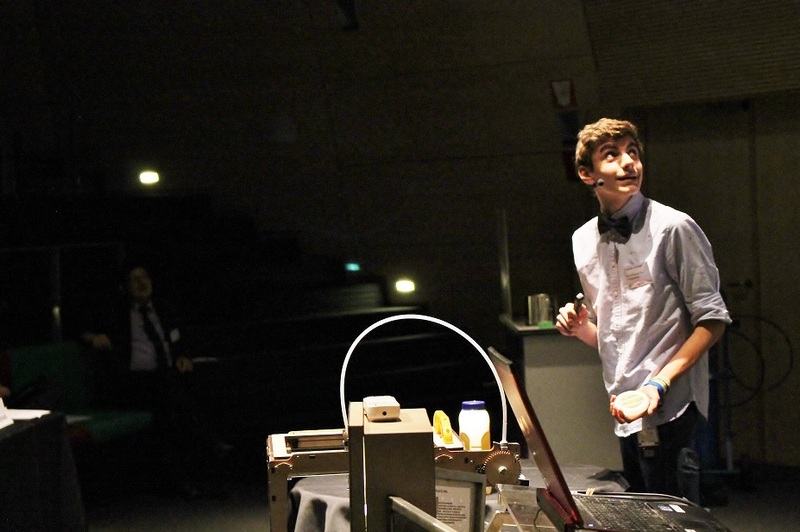 The ambassadors presented their topics to their family and friends at a "Science Slam". 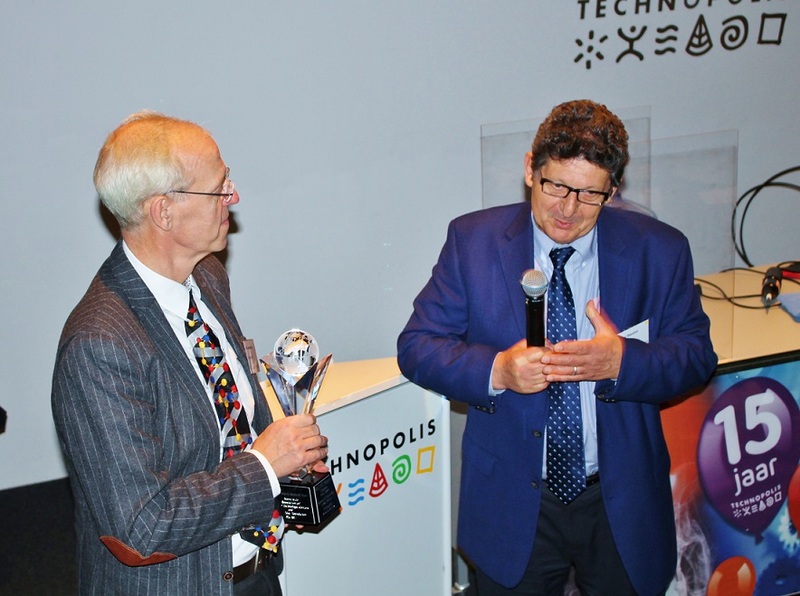 A jury consisting of experts in the field decided on the ambassador that would represent Technopolis® at the Science Centre World Summit (SCWS) in 2017. 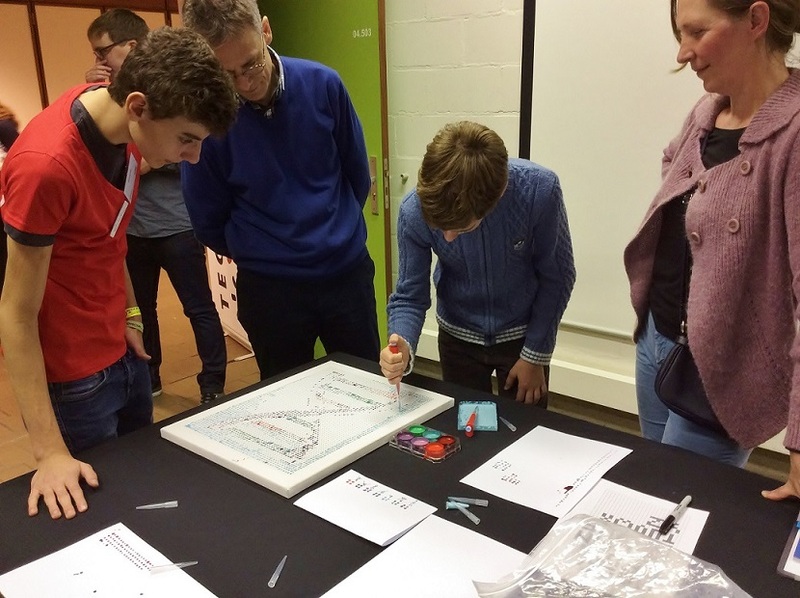 In March 2015, two ambassadors from Pavilion of Knowledge in Lisbon, Portugal were able to visit Technopolis® and demonstrate the Lab-in-a-box activities to edutainers. 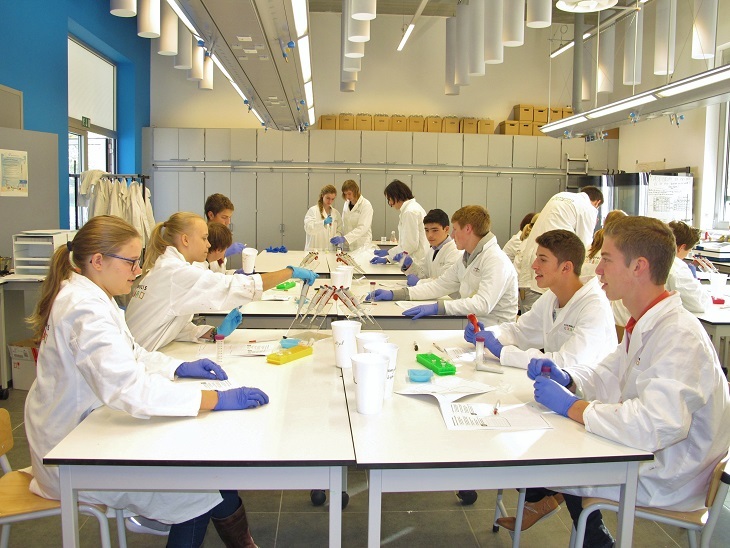 The ambassadors also did a Hidden Biotech Scavenger Hunt through the Xplora exhibit to find the biotech behind traditionally "non-biotech" careers such as race car driving, clothes design, and animal care. 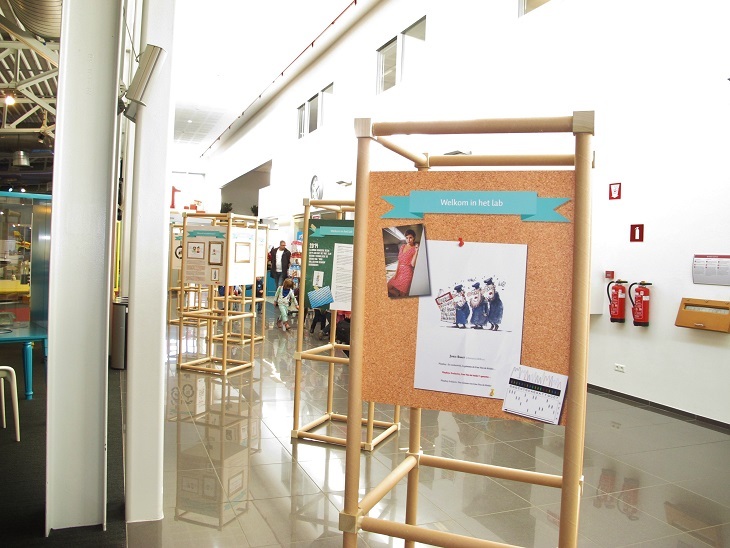 Through the Scavenger Hunt, ambassadors and staff members from Technopolis®, ASTC, and the Pavilion of Knowledge, exchanged ideas and learned from each other. 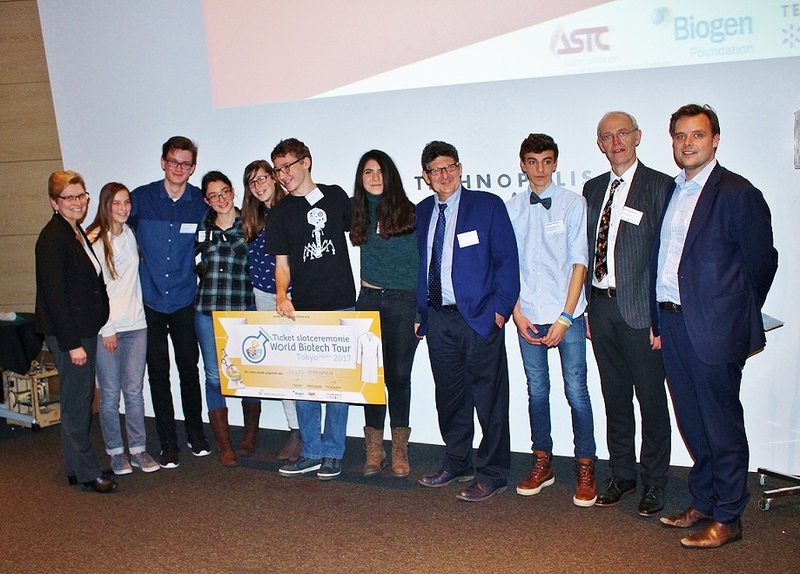 At the 'Science Slam' event, a jury of experts selected ambassador Gilles Verbinnen for his engaging presentation on antibiotic resistant bacteria. 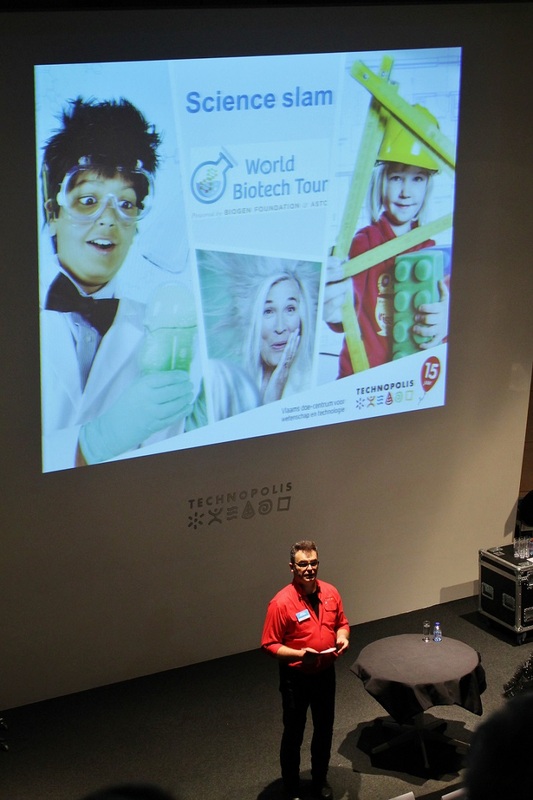 Gilles will represent Technopolis at the 2017 Science Centre World Summit and will join 11 other ambassadors in presenting biotech activities and topics during the world summit in Tokyo, Japan.